Recently I was invited by SheThePeopleTV to participate in a panel discussion on Contemporary Romance along with other authors at the Women Writers Fest. 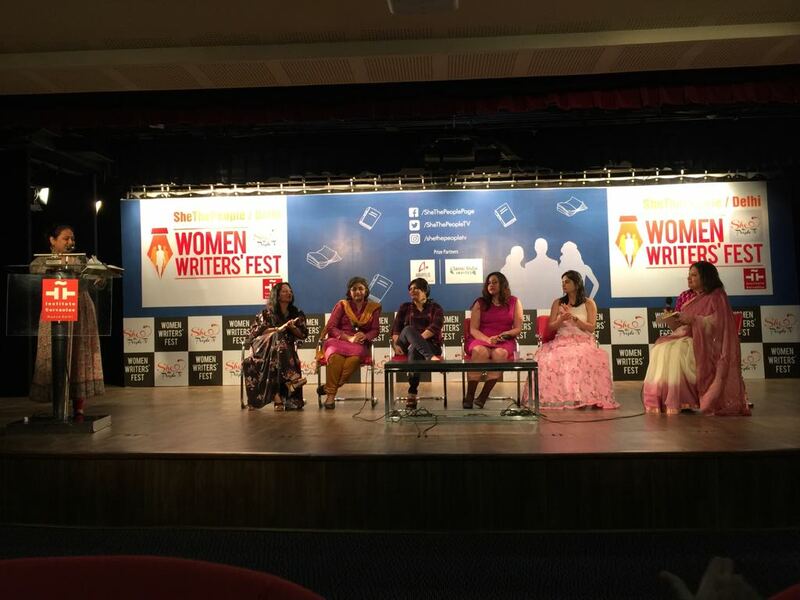 It was an interesting session and threw up some fascinating insights into how authors (and editors) approach the topic of romantic love in fiction writing. Are darker themes replacing feel good romance? This was one of the issues that was debated. Real life love stories often have a gritty edge to them. We read about women being stalked, being killed by jealous lovers. In the age of instant gratification and Tinder-dating, where does that leave romance and more importantly fictional romance? Is lust more relevant than love to readers? The concept of romance has always been shaped by mainstream commercial movies and the classics. Romeo and Juliet is the ultimate love story and it ended in tragedy! But can it be classified as romance? Love and romance, though often used interchangeably, they are actually not one and the same thing. Romance is what happens when a couple is sexually attracted to each other; it's the dating game, the push and pull of emotions, the surge of oxytocin. In 2012, researchers actually found high levels of oxytocin (often called the love hormone) in people who were in the first stages of romantic involvement. Dating however is not an end in itself. Biologically, we are hard wired to find the perfect mate. Someone with whom we have that special bonding and without whom our lives would not be 'complete'. Call it what you will...but to me it sounds like Love. 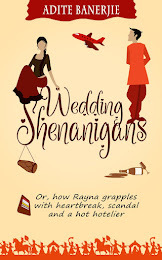 The subtext of it all is to find a Happily Ever After (HEA). And for that reason alone, HEA will never go out of fashion in contemporary fiction! I loved reading romances as a teenager.. and I love reading them as a 40+ reader. I guess, love will never go out of fashion .. we only seek more love and happy endings. Compare it to TV Serials, Movies. There is really no match for a good romantic book. Yes, HEA will never go out of fashion! Well said, Tarang. Hope and inspiration along with an entertaining read is what I look for as a reader. Romance is the catalyst that drives love towards a state of permanent lust!